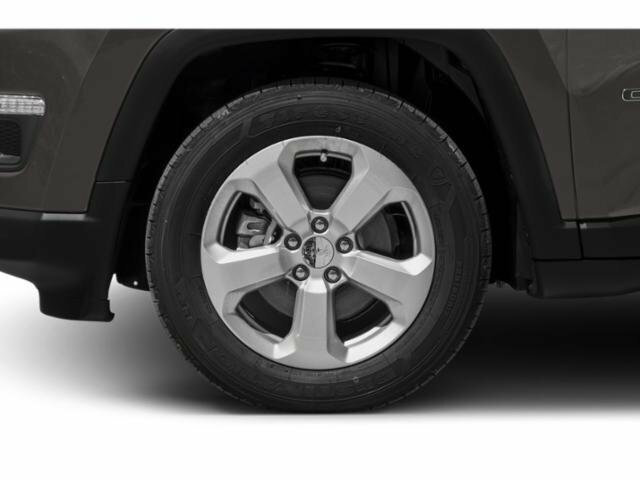 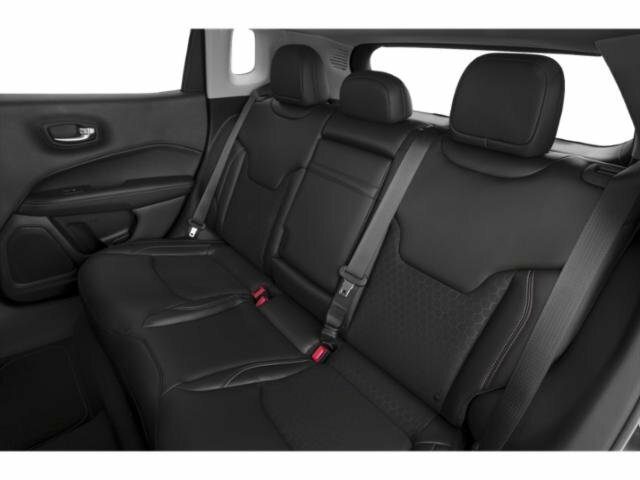 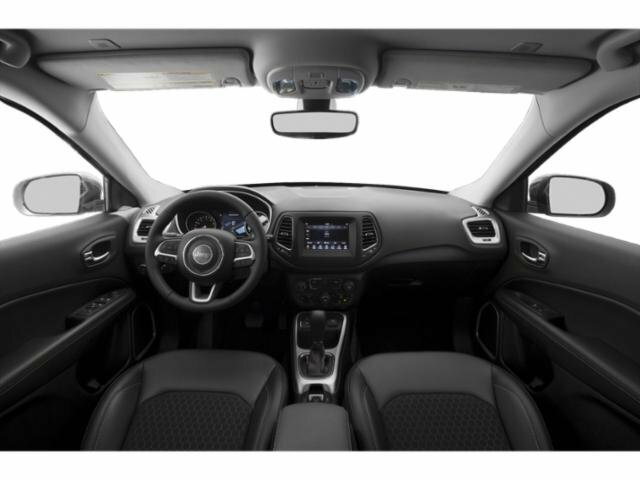 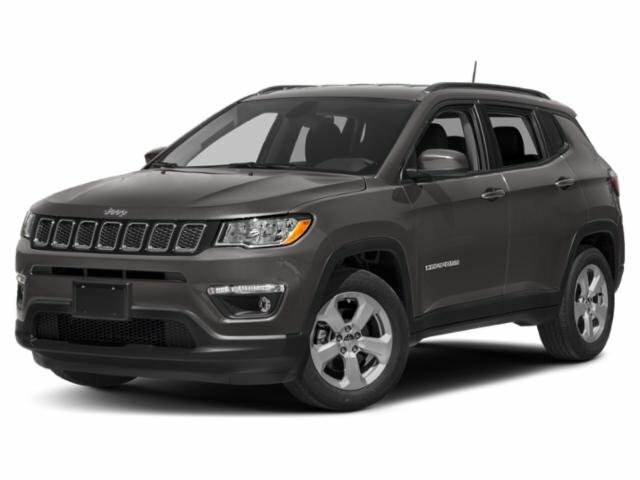 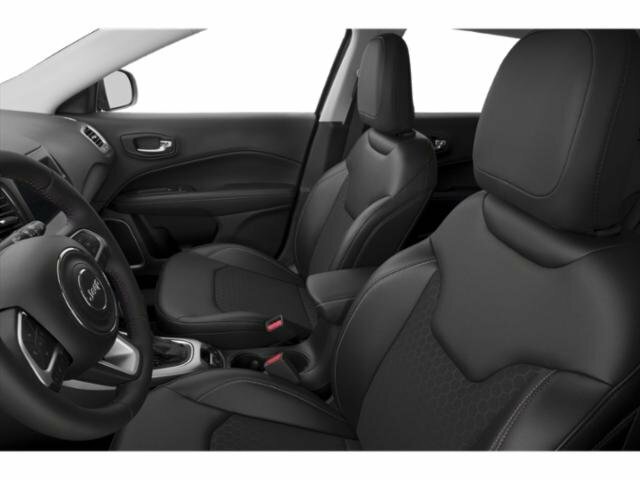 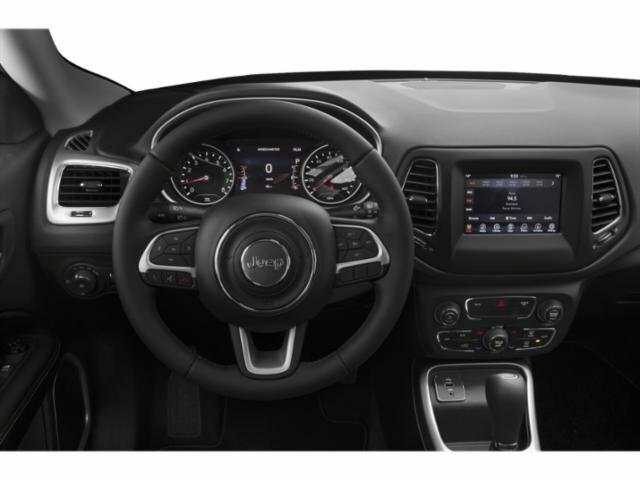 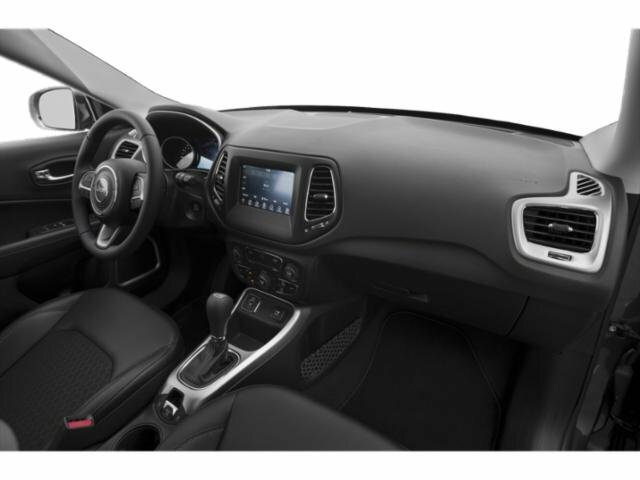 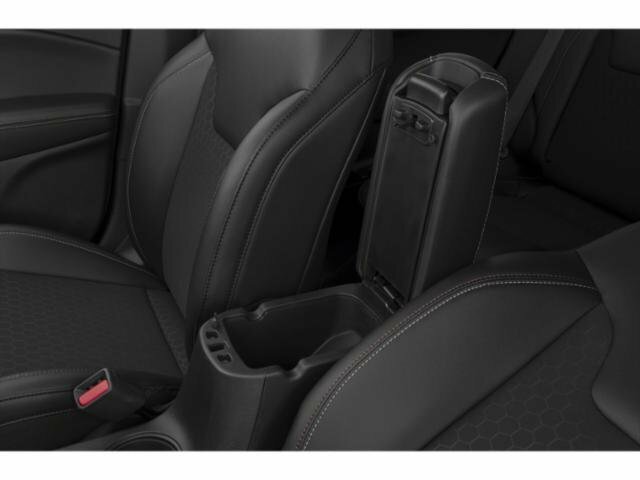 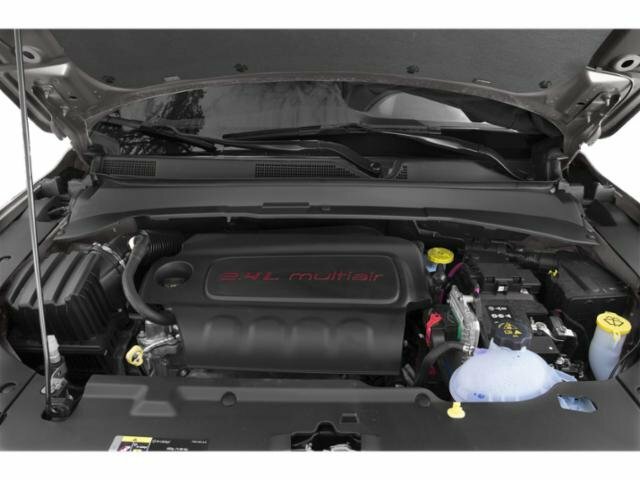 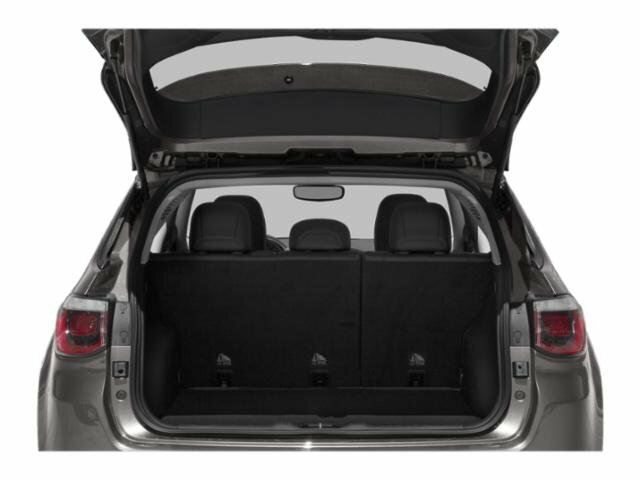 2019 Jeep Compass for sale serving Orange County, Irvine, Huntinton Beach, Garden Grove, Tustin and Fullerton 3C4NJCAB1KT616459 - McPeek's Chrysler Dodge Jeep Ram. 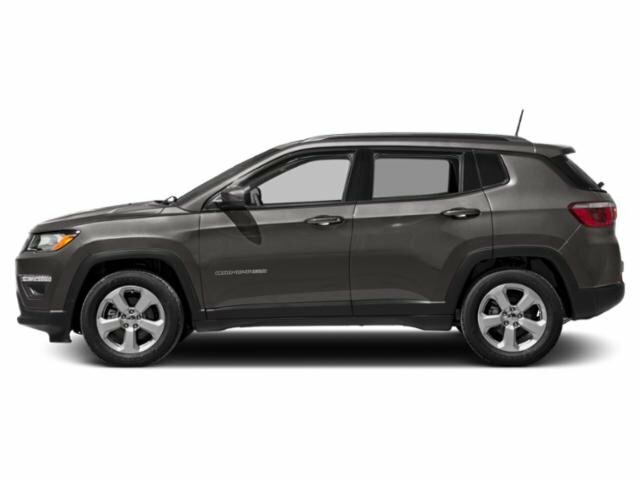 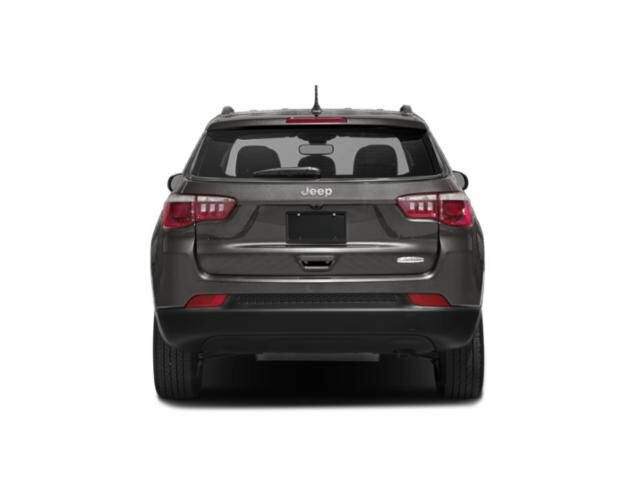 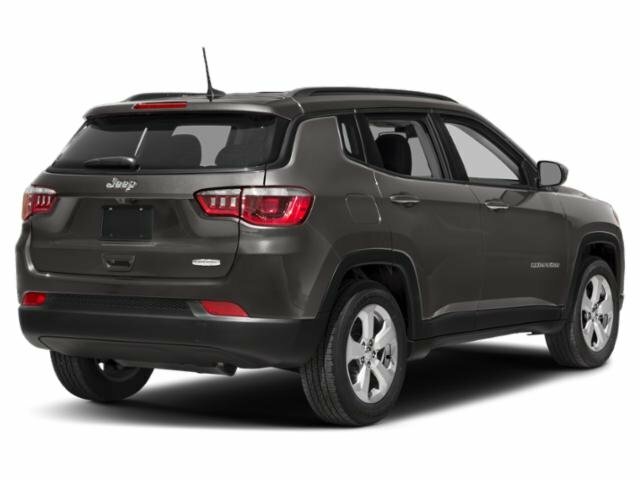 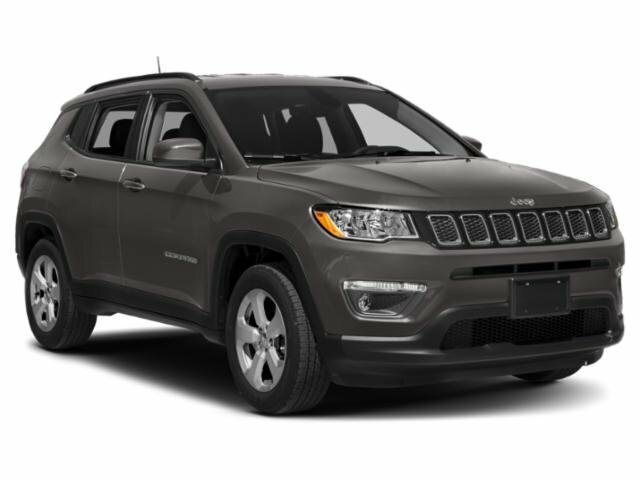 I'd like to possibly purchase this 2019 Jeep Compass. 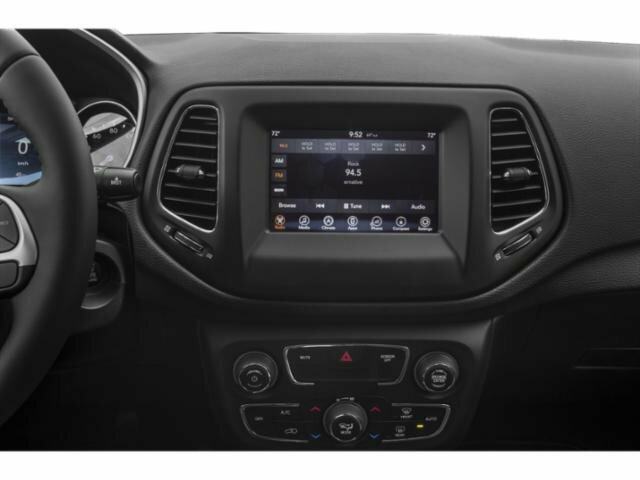 Dodge has been synonymous of reliability for over a hundred years and Ram trucks have been named Motor Trend magazine’s “Truck of The Year” five times. 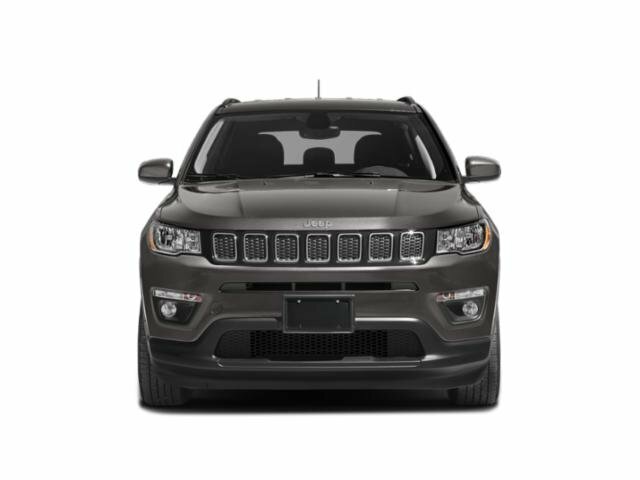 We believe in our product and we are proud of representing a brand that not only brings incredible vehicles to our customers, but that also enriches our history and the history of this beautiful country of ours by manufacturing products of outstanding quality and durability. Is this 2019 Jeep Compass still available?